These Brown Sugar Sweet Potatoes are one of the best roasted sweet potato recipes you will try. The potatoes are dusted with cinnamon and other spices then coated in a sweet brown sugar mixture and roasted to golden perfection. 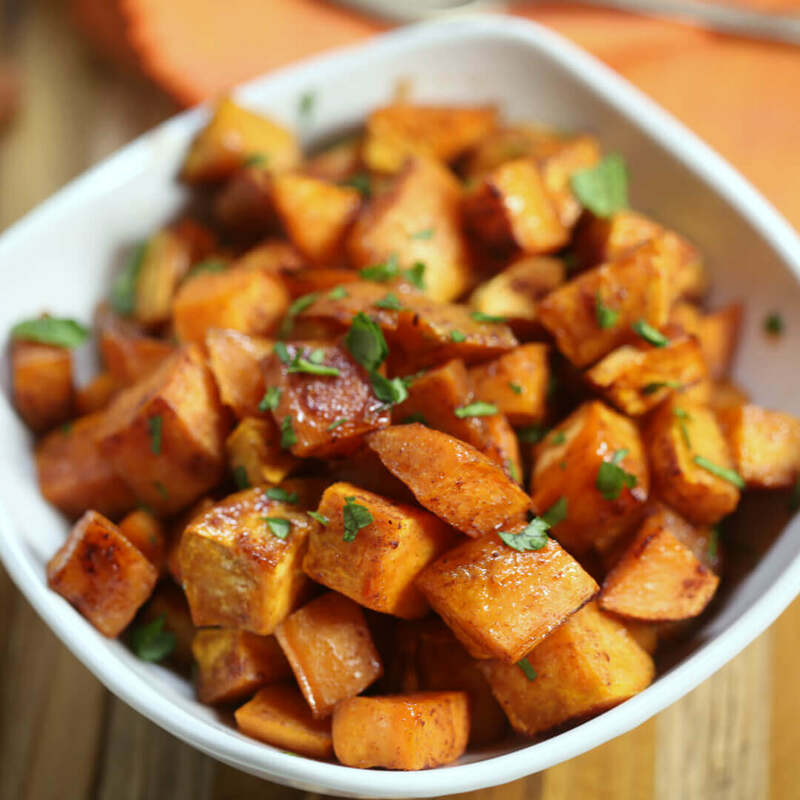 This is one of the easiest roasted sweet potato recipes I have ever made. One of my favorite vegetables of all time are sweet potatoes. 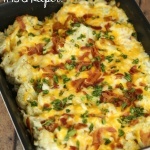 My grandmother actually grew up on a sweet potato farm so she knew all of the best ways to make these delicious spuds. 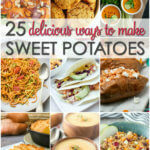 There are so many ways to prepare sweet potatoes. 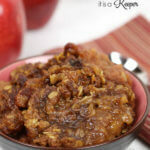 During the fall months, you see all sorts of ways to make them such as in casseroles, au gratins and even pies. 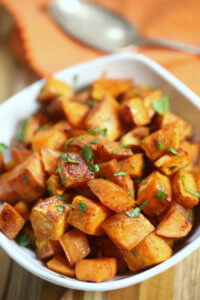 But I think the best way is this oven roasted sweet potato recipe. 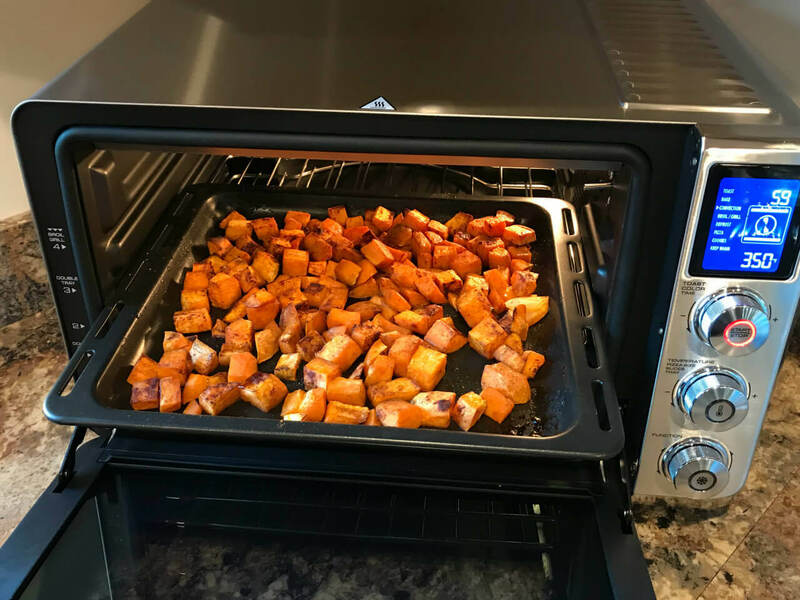 One of my favorite things about this easy oven roasted sweet potatoes recipe is it only takes 30 minutes and a few simple ingredients. 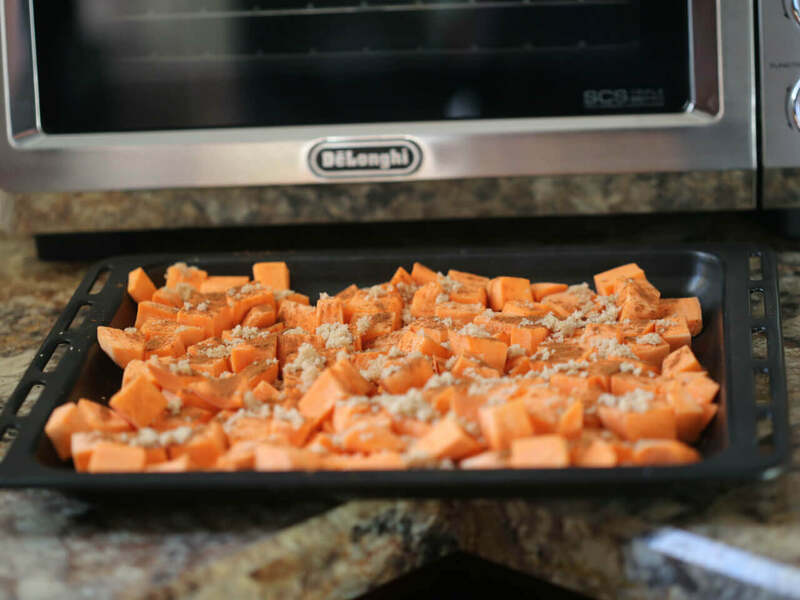 The first step is to cut the sweet potatoes into uniform 1 inch pieces and spread them on a rimmed baking sheet. Keeping them the same size helps them roast evenly. The sweet potatoes are dusted with cinnamon, nutmeg and just a touch of ground ginger. 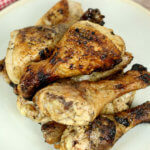 This combination of spices gives great depth of flavor. The I top the potatoes with brown sugar. Roasting the sweet potatoes in the oven brings out the natural sweetness and the brown sugar caramelizes and coats the potato pieces. While the potatoes are roasting my kitchen filled with the most amazing aroma. My son even came out of his bedroom and asked what I was making. He couldn’t wait to dive into them at dinner. 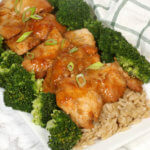 I love that this recipe only takes a few minutes to put together and then 30 minutes to roast in the oven. I’ve even gone so far as to prep them in the morning so I all needed to do was roast them right before dinner. I love when I can prep a recipe ahead of time. 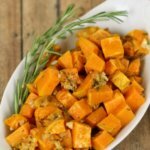 This is truly one of the best roasted sweet potatoes recipes I have ever tried. 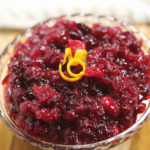 In fact, I usually make it during the holidays because it’s so easy and delicious. 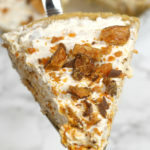 If you’re thinking about making this recipe for the holidays, I have a tip for you. 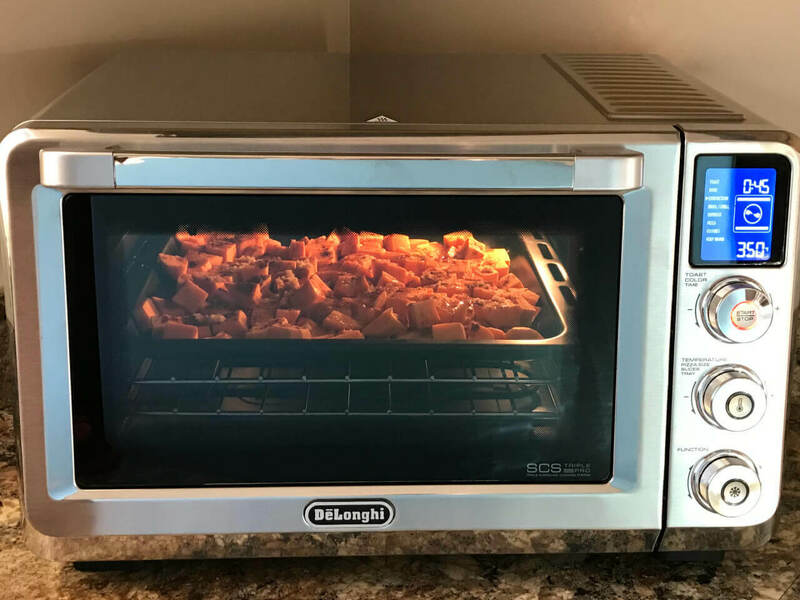 Instead of using up valuable oven space to make this oven roasted sweet potatoes recipe I use my De’Longhi Livenza Convection Oven. I love the compact design because it doesn’t take up much counter space. Plus, the high-efficiency, convection functions cook faster and more evenly. There are three heating areas that distribute the heat throughout the oven. 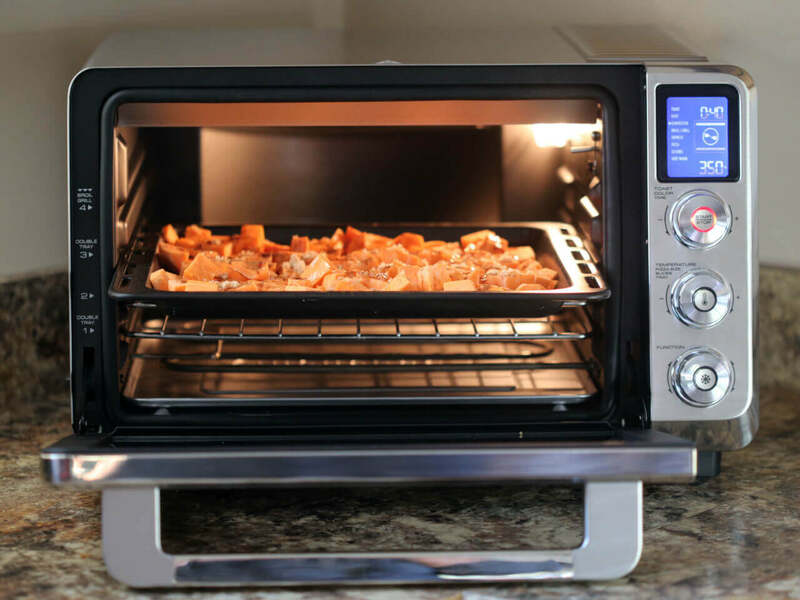 TheDe’Longhi Livenza Convection Oven has 8 present programs that are perfect for baking cookies, roasting chickens and veggies, even making pizza. It even comes with its own roasting pan and a pizza tray. 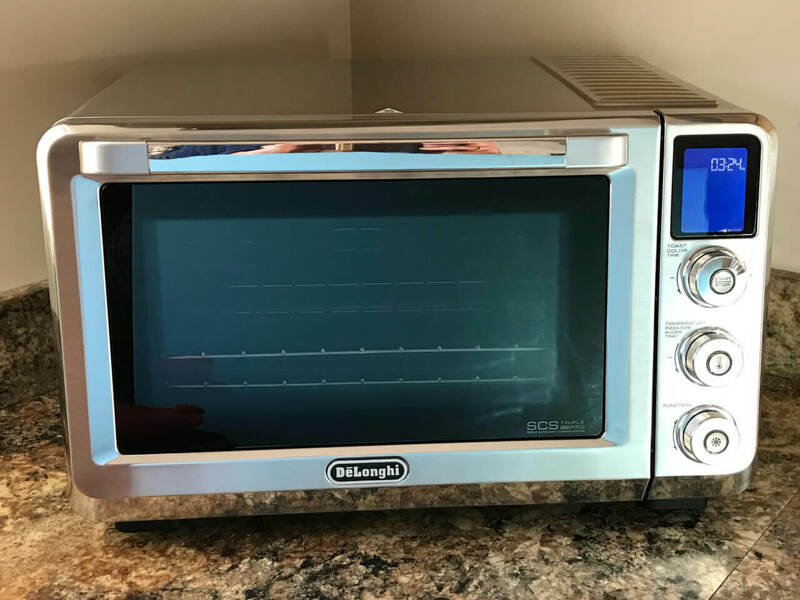 To learn more about the De’Longhi Livenza Convection Oven visit their website. 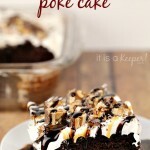 You can also download their recipe app for more than 50 amazing recipes. 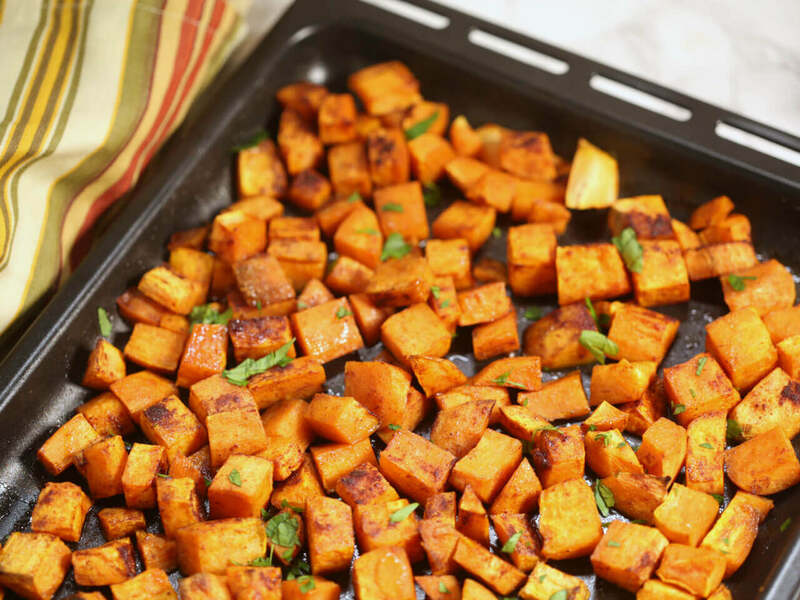 Place chopped sweet potatoes on a rimmed baking sheet. 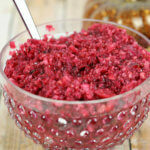 In a small bowl combine the brown sugar, cinnamon, nutmeg, ginger and salt; sprinkle evenly over sweet potatoes. Place butter and honey in a small microwave safe bowl. Microwave on high for 15-30 seconds until melted. Drizzle over the sweet potatoes. Roast at 350 degrees for 30 minutes or until sweet potatoes are for tender and caramelized.